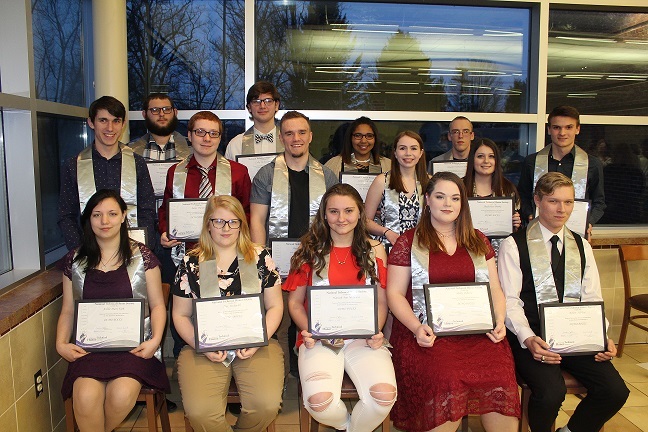 At the Induction Ceremonies held during the month of March, family and friends celebrated the students’ accomplishments. Inducted students pledged to achieve the high standards and goals of NTHS. The Society strives to bring well-deserved recognition, scholarship, and career opportunities to students who excel in one of the 108 career and technical educational fields. DCMO BOCES is proud to recognize the hard work and dedication of our young people.